The United Airlines nightmare began with a bloody passenger dragged from a plane, was made worse with a wedding-bound couple kicked off of a flight, and, most recently (maybe, United has done a lot lately), continued with the death of a giant rabbit. But if you’re still willing to fly with these folks, it’s getting cheap. In the last 10 days alone, Keyes has found round-trip flights to Trinidad and Tobago for as little as $274 (typically $550); flights to Paris for $433 (typically $800); and round-trip fares to Mexico City for less than $200 (typically $500). The latest evidence is United’s late-summer sale on flights to Sweden. Boston-based travelers can fly for $364 round-trip, while New Yorkers can visit this Scandinavian country for $381. Flight [sic] from the Californian cities San Francisco, San Jose, and Los Angeles are all less than $400. 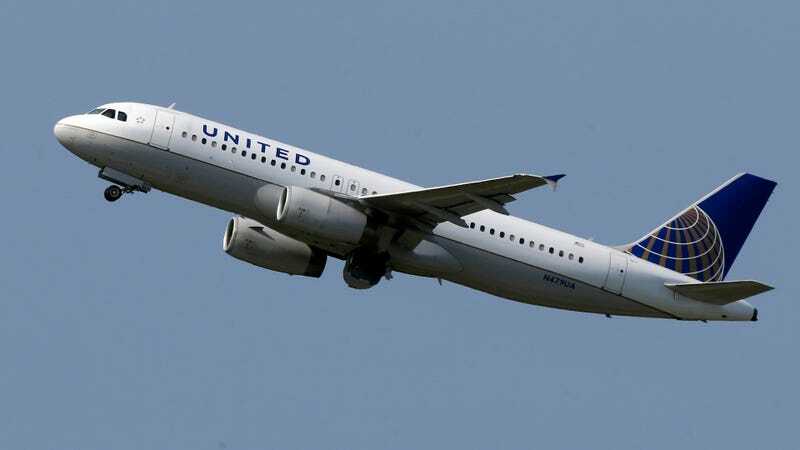 United also recently came out with a list of new commitments to passengers after trying to avoid responsibility for the dragged passenger, which include ending the practice of forcing passengers off of flights unless the airline deems that “safety or security is at risk,” as well as offering up to $10,000 in customer compensation for voluntarily giving up seats if necessary. Keep in mind that United didn’t exactly outline safety or security risks, and the airline ultimately has the power to decide what those consist of. That’ll go well. United also makes sure to include “up to” in its $10,000 promise, meaning that you shouldn’t get your expectations up too high when deciding whether to waltz off of a flight without causing a scene.